Please favorite us and follow us to get the latest...hot off the anvil! Background is taupe/smokey grey stainless steel with bronze & stainless steel polka dot overlay. 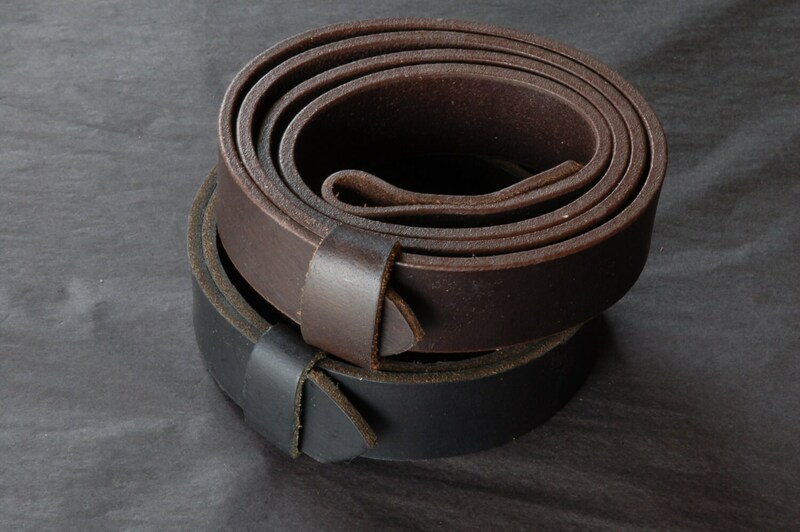 Black velvet bag or beige burlap bag included with each belt buckle created by Artist, Robert Aucoin. Please make your choice at the time of purchase from the variation menu. Just let us know your waist size, colour of belt and width of belt needed. FORMALLY TRAINED IN BOTH GRAPHIC DESIGN & FINE ART, ROBERT AUCOIN COMBINED HIS ARTISTIC TALENTS WITH HIS LOVE FOR STRUCTURAL DESIGN & WELDING TO CREATE HIS INNOVATIVE DESIGN & MANUFACTURING STUDIO “IRON ART” IN 1993... THE IRON ART STUDIO/WORKSHOP IS LOCATED ON THE NORTH SHORE OF LOUGHBOROUGH LAKE JUST OUTSIDE OF KINGSTON, ONTARIO. AS AN ARTIST, ROBERT REMAINS CLOSELY CONNECTED TO THE ART COMMUNITY CREATING ONE OF A KIND PIECES PRESENTED IN ART GUILDS & GALLERIES. AS A DESIGNER, ROBERT OFTEN BEGINS WITH HIS OWN CONCEPT OR A SIMPLE SKETCH OR IDEA FROM HIS VAST CLIENTELLE WHICH INCLUDES ROOTS CANADA, ROOTS/SOHO/NY, INTERIOR DESIGNERS, ARTISTS, ARCHITECTS AND INDIVIDUALS. WHETHER PRODUCING ONE OF A KIND ITEMS OR WORKING WITH CLIENTS, THE BOTTOM LINE IS THEY TRUST ROBERT WITH THEIR IDEAS FROM CONCEPT TO COMPLETION. WHILE CONTINUING TO ACCEPT RESIDENTIAL AND COMMERCIAL COMMISSIONS, CREATING INTERIORS, EXTERIORS, FUNCTIONAL FURNISHINGS & ACCESSORIES THAT WILL LAST A LIFETIME, ROBERT CONTINUES TO EXPAND HIS REPERTOIRE. 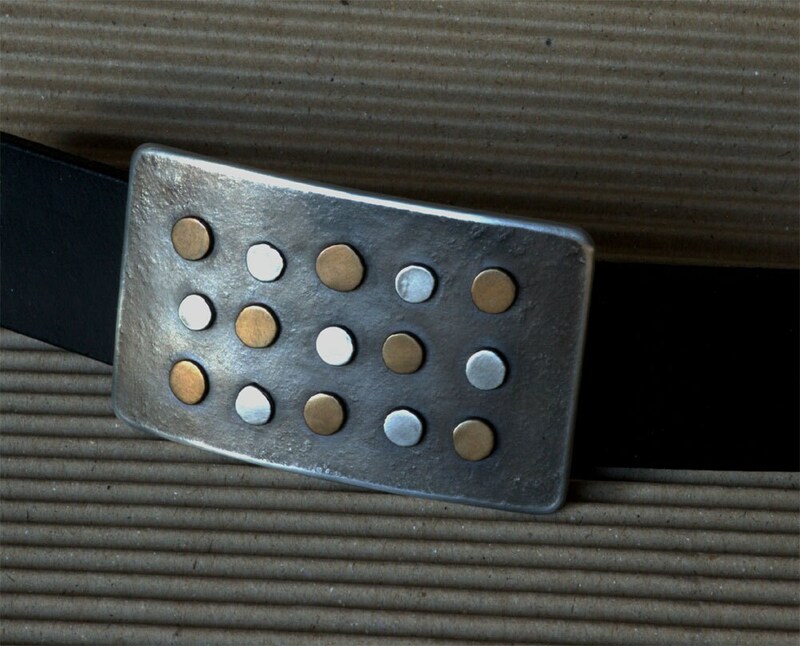 A NEW LINE OF ORIGINAL, HAND FORGED, STAINLESS STEEL, HYPO ALLERGENIC BUCKLES TO COMPLIMENT JEANS, SUITS AND CASUAL WEAR WAS CREATED RECENTLY(WITHIN THE LAST 3 YEARS), WHEN ROBERT’S OWN CHILDREN WERE FINDING IT HARD TO FIND UNIQUE, HYPO ALLERGENIC BELT BUCKLES FOR THEIR JEANS. ...I'm very happy with this, I've worn it for days now with no allergic reactions. ...way nicer in person than the picture shows! thanks! this is great! ...Absolutely amazing buckle!! Everyone comments on it. Thanks so much! ...Exquisite Product! Excellent workmanship and a pleasant transaction. A+. ...Buckle Making of a Delirious Delirious Beauty. A sunset seascape in 2x3 inches. ...A very nice belt buckle. Exactly what I needed. Thanks! 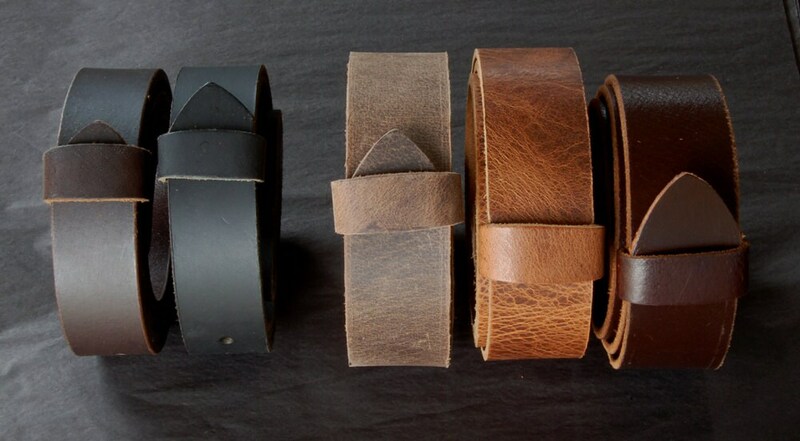 ...Beautiful handcrafted buckle and very quick delivery. Seller highly recommended! ...Love the buckle!! Thank you. ...A very nice belt buckle! Nice people to deal with! Highly recommended! Thank you! ...Sooooo happy!!! Perfect transaction, fast shipping, really nice buckle!! Thanx!! 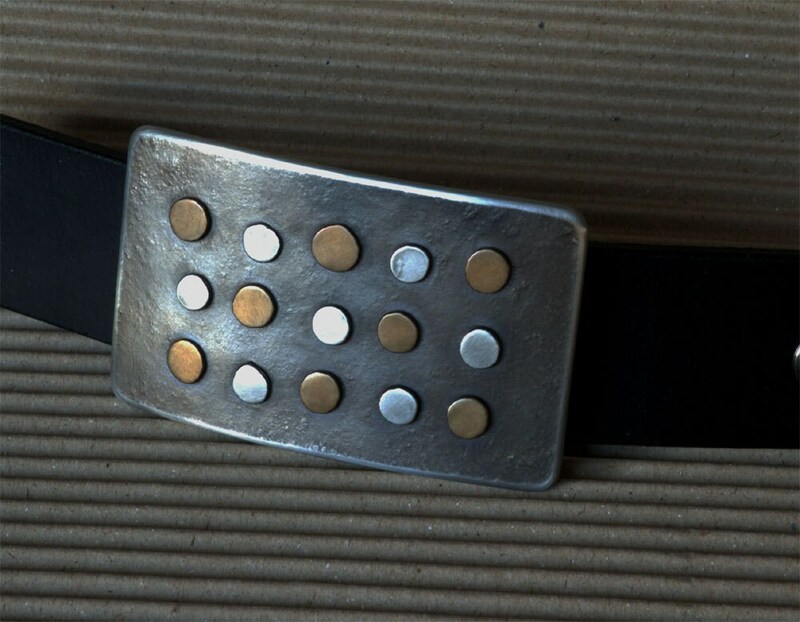 ...Great Seller A++++ The buckle is outstanding. 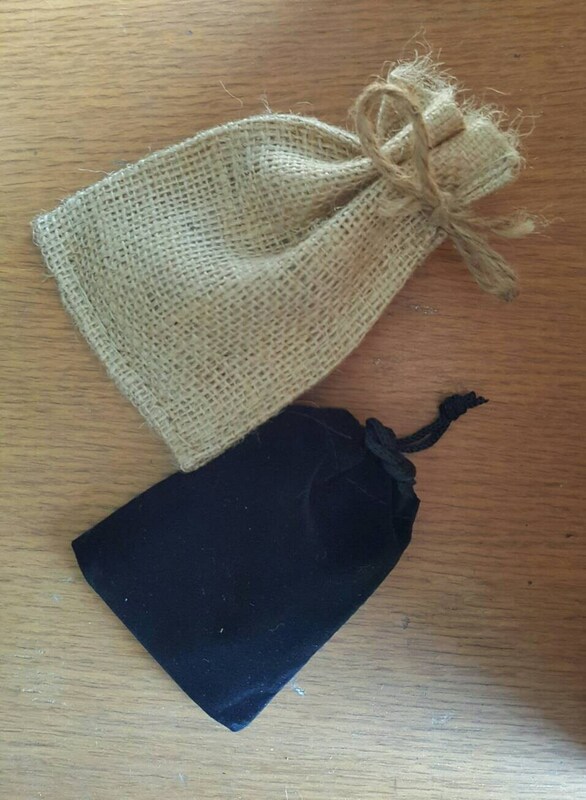 ...Nice quality, fast shipping. Thanks very much. ...Fantastic! Very fast shipping and the buckle is perfect, I'm very satisfied! ...Super fast shipping! Cool unique item! Recommended A+!!! ...absolutely beautiful, thanks so much! ...My highest recommendation-truly outstanding service from this seller every time!